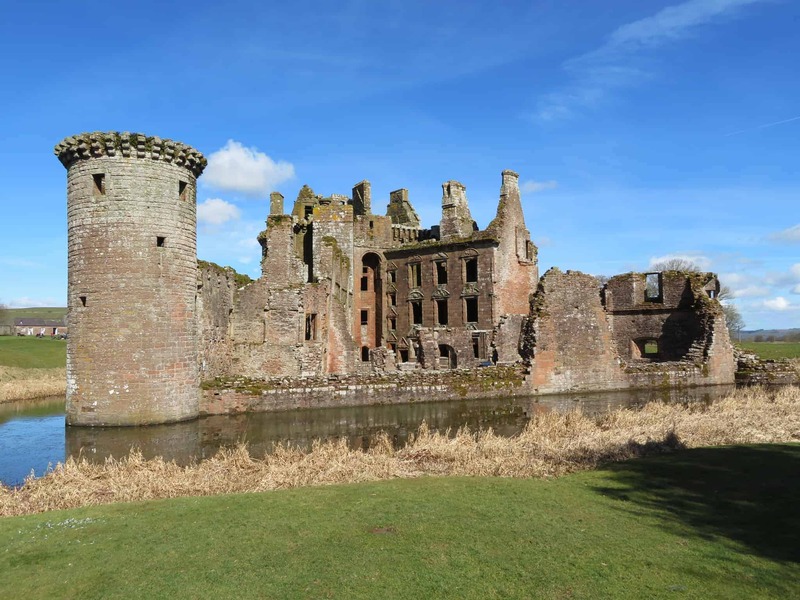 The Historic Scotland-managed Caerlaverock Castle is often regarded as one of the most impressive medieval fortresses on the Scottish / English border. 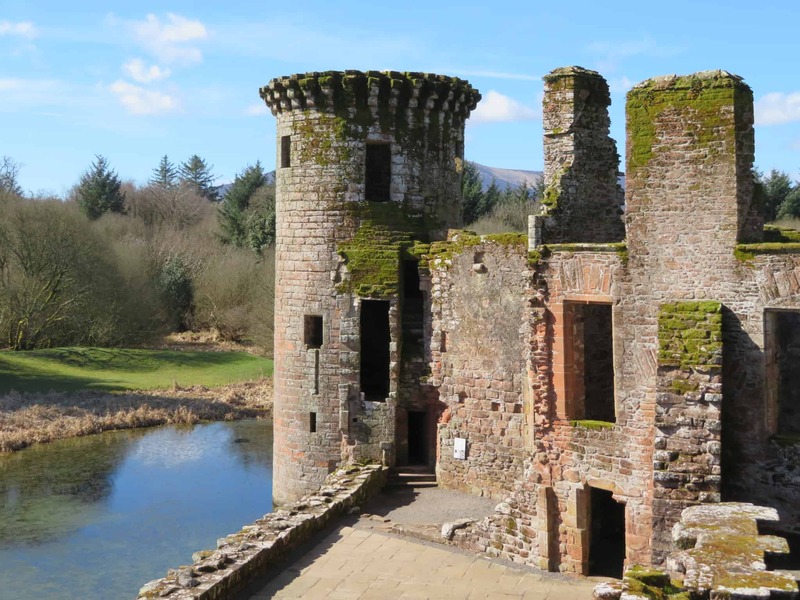 Famous for its unusual triangular shape, the castle is surrounded by one of the few remaining moats in Scotland and the imposing fortified walls are a reminder of the siege years that troubled this part of the country during the Wars of Scottish Independence. 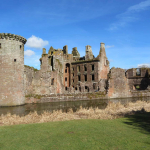 Although Caerlaverock Castle is now in ruin it’s still an impressive sight, and it’s a great place to come if you’ve got a few hours to kill and you’re in the area. 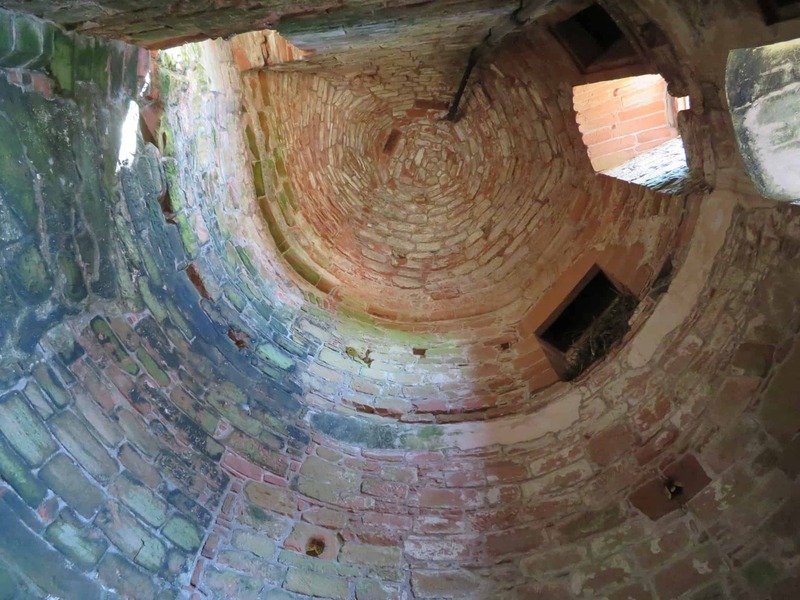 The castle remains offer plenty of photo opportunities and the nearby walks along the Solway Firth nature reserve are lovely – perfect for a stroll on a sunny day. 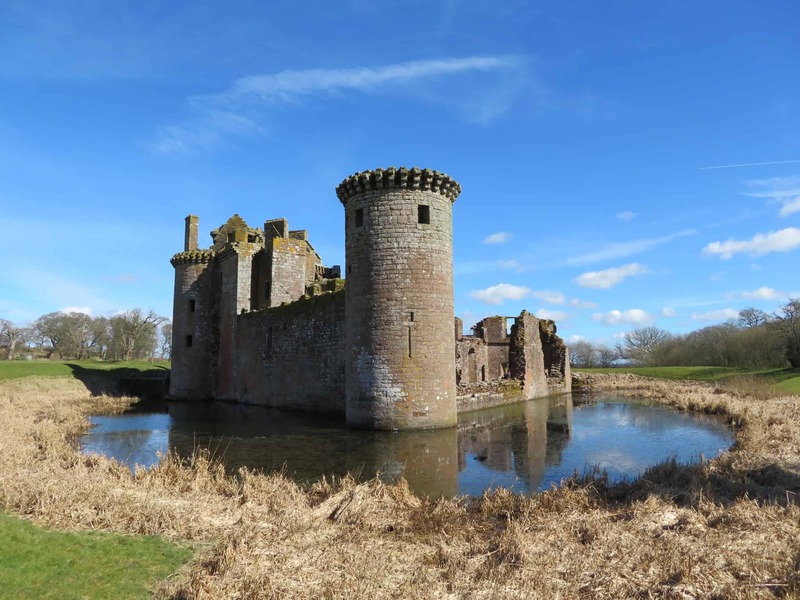 Today, Caerlaverock is a popular tourist attraction due to the ruined fortifications which are great fun to explore and the nature trail that runs through the woods to the south. 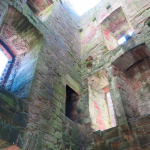 This woodland is a wonderful place to see a variety of songbirds and the trail also leads to the foundations of the original castle, and following the path further south will lead you into Caerlaverock National Nature Reserve which is worth a visit in its own right. Covering 21 square miles, this reserve is home to a rich variety of waterfowl and wading birds, and taking a pair of binoculars is a must for any walk there, with the salt-marsh, grassland and mudflats clearly visible in all directions. 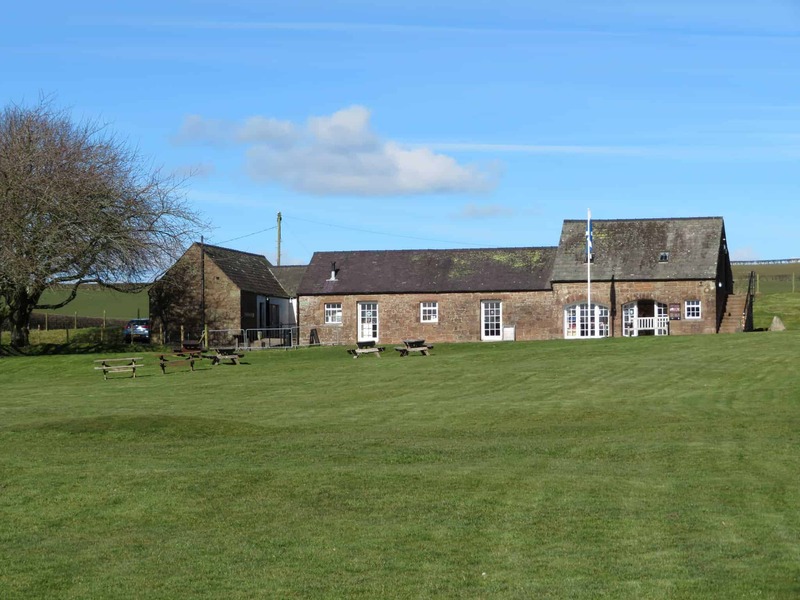 After exploring the reserve you can head back to the castle grounds to relax in the tea rooms which offer refreshments and home baking with seating inside and a picnic area outside. 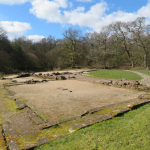 There’s also a permanent exhibition which will teach you all about siege warfare thanks to its reconstructions of medieval siege engines, and a small castle-themed adventure playpark will keep the kids entertained until its time to go home. 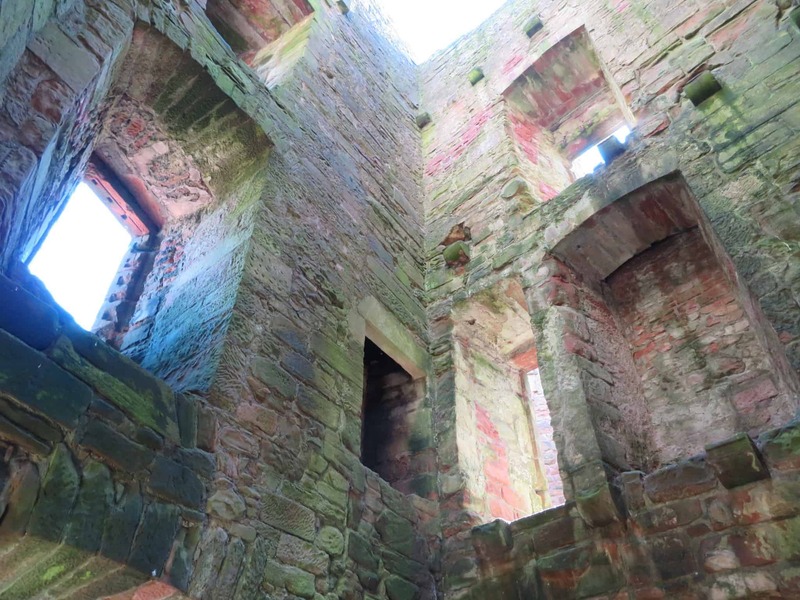 The castle was first built in the 13th-century by the Maxwell family as a defensive stronghold and was reconstructed several times throughout its life until it was finally abandoned and left to ruin in the 17th-century. 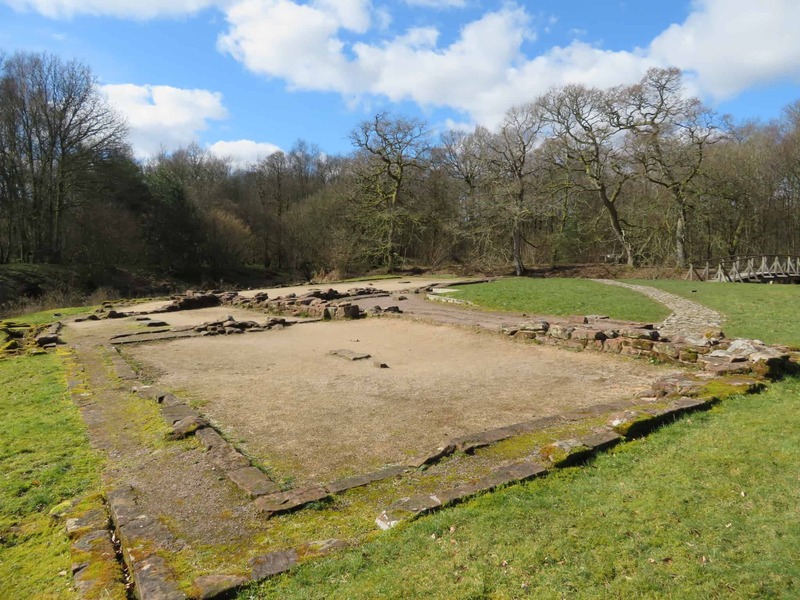 Prior to its construction, several defensive structures had been built in this area that were designed to take advantage of the nearby Solway Firth, such as the Roman fort that was erected on nearby Ward Law Hill. 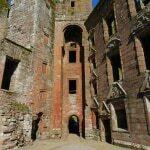 The site where Caerlaverock is located is known to have been originally owned by the monks of Holm Cultram Abbey, but these lands were awarded to Sir John Maxwell in the early 13th-century. 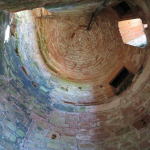 The Maxwell family went on to build a four-sided castle 200m to the south but this was later abandoned and the familiar three-sided fortress that we see today was subsequently built by Sir Aymer Maxwell around 1270. 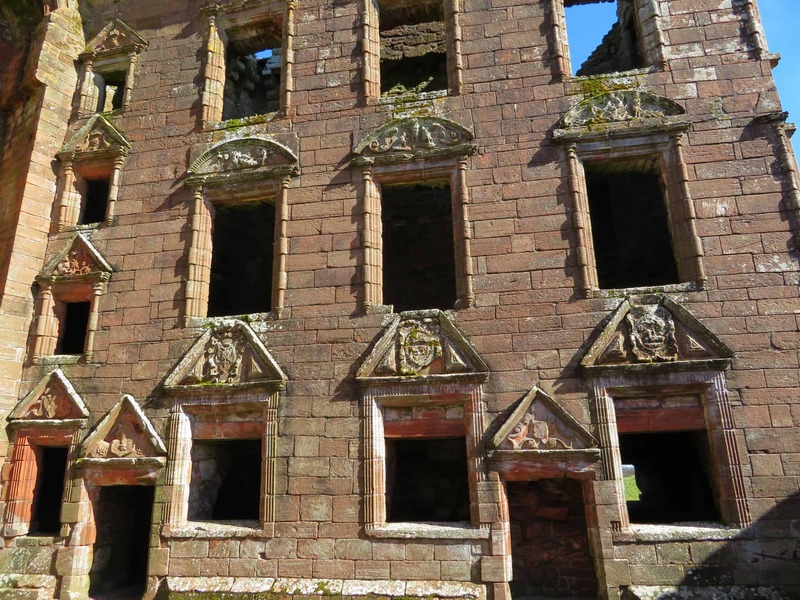 The Maxwell family continued to improve the castle during the time they lived there with the impressive south and east ranges (known as the Nithsdale Lodging) constructed in the early 17th-century, while the imposing red sandstone walls and towers were built in response to the cross-border conflicts that occurred thanks to the castle’s close proximity to the English border. 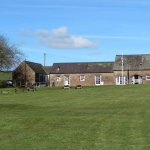 1 Apr to 30 Sept: Daily, 9.30am to 5.30pm. Last entry 5pm. 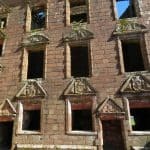 In the 17th century, the Maxwells were honoured as the Earls of Nithsdale, and built this new lodging within the walls. 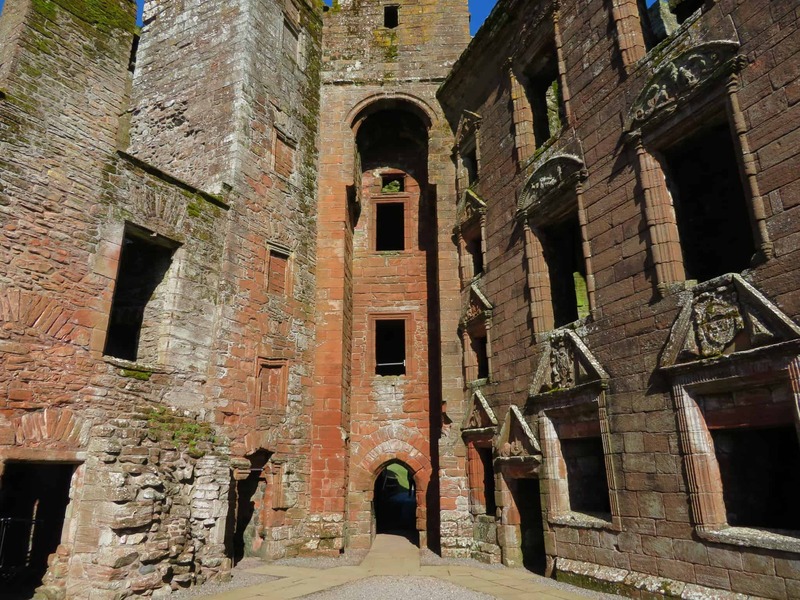 The steps here lead to a balcony that looks out across the moat to the fields beyond. 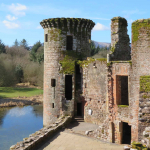 The three lengths of defensive curtain wall are linked by high corner towers overlooking the surrounding moat.